Bellerin switched to veganism after joining Arsenal. One of the fastest right-backs in the world, Bellerin has been one of the most important players for Arsenal in the last few seasons. His athleticism, pace and reaction time is the reason why clubs like Barcelona and Bayern Munich want his signature. However, the Spaniard shocked the Arsenal fans when he ditched all the animal products due to the effect on the physical health and toxication. 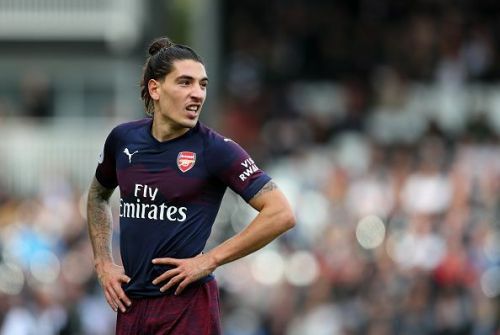 Bellerin switched to a vegan diet just for a trial, but it churned out better results and has continued to consume the plant-based diet ever since. "At first, it was all about trying it. How it tastes, how it feels, and how it helps, but I think it does way more than that, and now I see myself totally dependent on this particular diet. There is no denying that I love it more than anything else on my table"
Opinion: Are football clubs becoming businesses now?